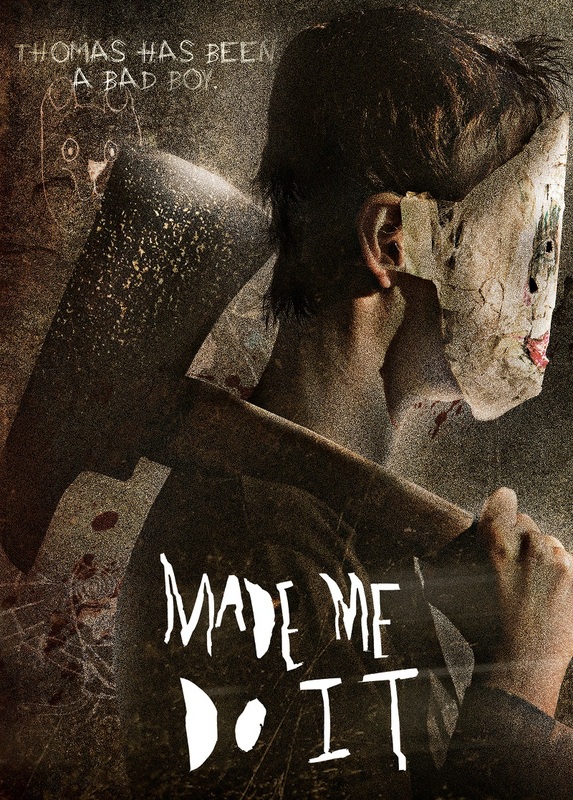 Made Me Do It is an indie horror film, from director Benjamin Ironside Koppen. This title shows the birth of a serial killer, after being tortured and rejected by those around him. This title stars: Anna B. Shaffer (“Strange Angel”), Kyle Van Vonderern (“Death Lust”), Cortney Palm and Jason Gregory London. Now, distributor Indican Pictures is set to release the film in U.S. markets, on DVD and Digital platforms. This film is also debuting, in theatres, today. A look ahead at the film's launch is hosted here. From the official synopsis, Thomas (Vonderen) has suffered a lifetime of abuse. 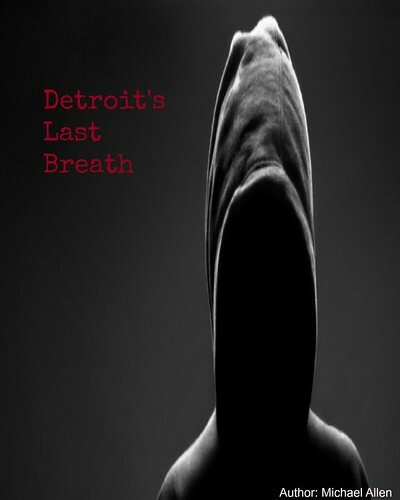 Through murder, Thomas finds a way to relieve his suffering. But, his murderous addiction requires more and more bodies. Next, he targets Ali (Shaffer) and her brother. Thomas may have found someone strong enough to fight against him, though. In Los Angeles, Made Me Do It will have at least seven showings. At the Arena Theatre, filmmakers will be in attendance and the theatrical debut begins today. 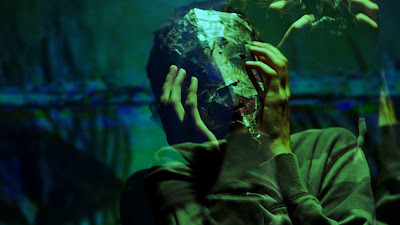 As well, Indican will drop the film onto Digital platforms and onto DVD this April 23rd. The film's official theatrical trailer is available below, with more release details. Cast: Anna B. Shaffer, Kyle Van Vonderen, Cortney Palm, Jason Gregory London, Liston Spence.